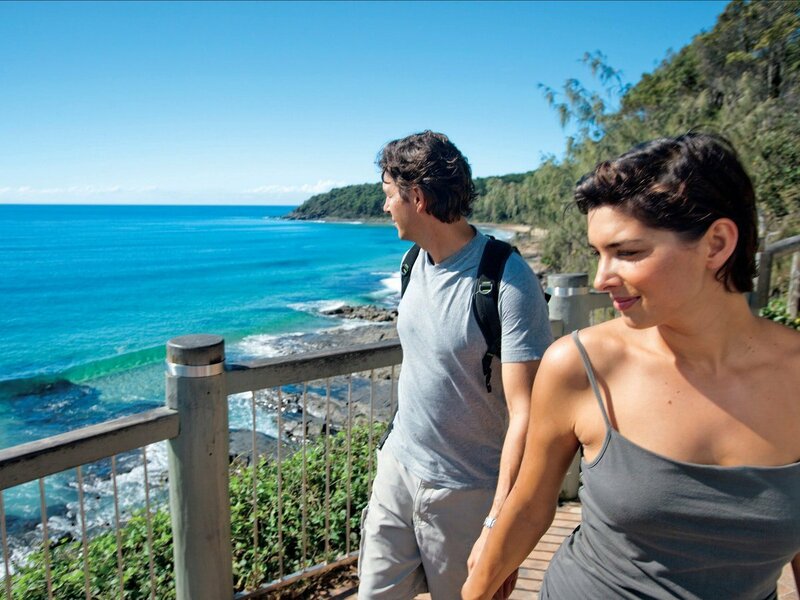 The Sunshine Coast is a holidaymaker’s best friend. There is consistent beautiful weather, pristine beaches and many natural wonders to discover. Everyone knows the best way to live like a local, is to ask a local. However, we understand not everyone likes approaching a random person (even though we’re all very friendly) with a pen and paper. 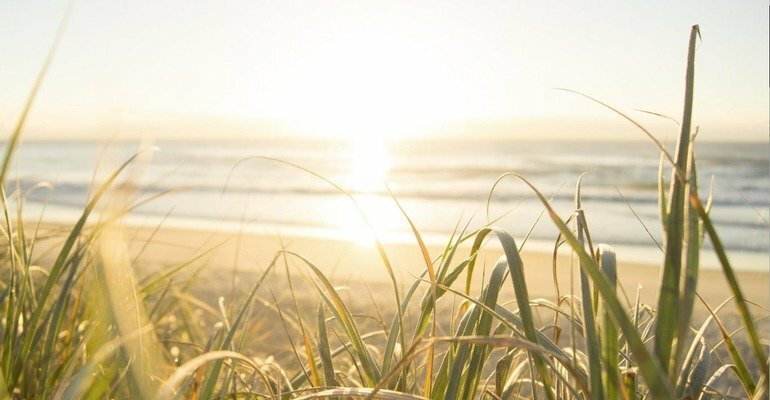 Lucky for you, we are the local, ‘outdoor and living’ specialists who can suggest the best places for you to visit here on the Sunshine Coast. With many hidden cafes across the Sunshine Coast, it’s sometimes difficult to find the true ‘Gems’ out of them all. 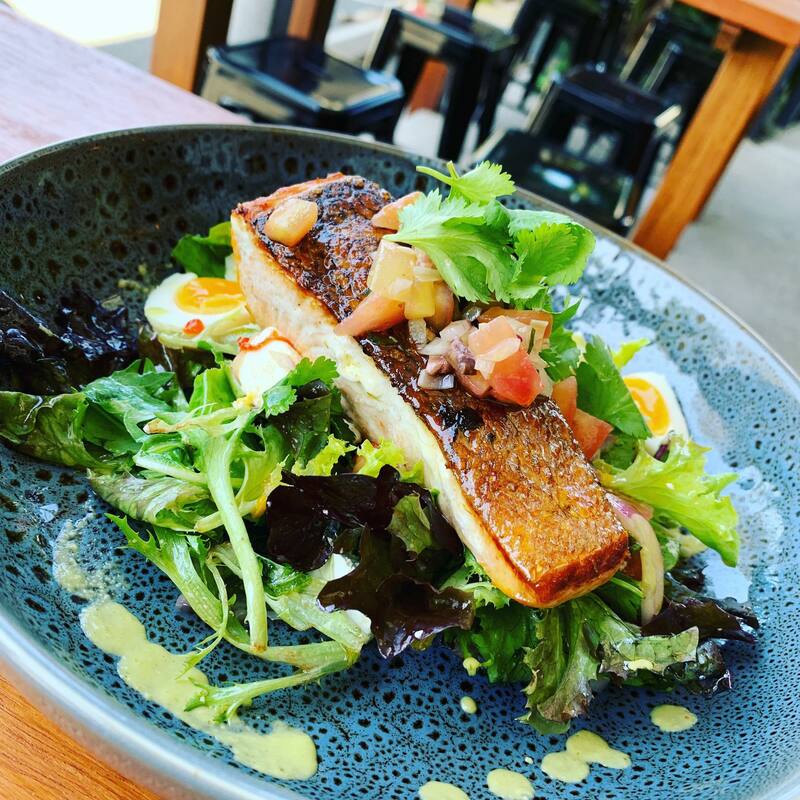 So, we highly recommend checking out the newly renovated cafe called the ‘Secret Garden Cafe.’ Located at Noosa Acres Garden Centre, you can’t go wrong with their mouth-watering food and laid-back atmosphere, especially when enriching yourself in the Sunshine Coast lifestyle. You can even take in some inspiration from our Daydream Leisure showroom, which is also located on site! It’s all about bringing the outdoors, indoors. Friendly Tip: Try their Seared Salmon dish! It’s accompanied by a tomato, olive and potato salad, with a soft boiled egg and vierge dressing. It’s one of our favourites! 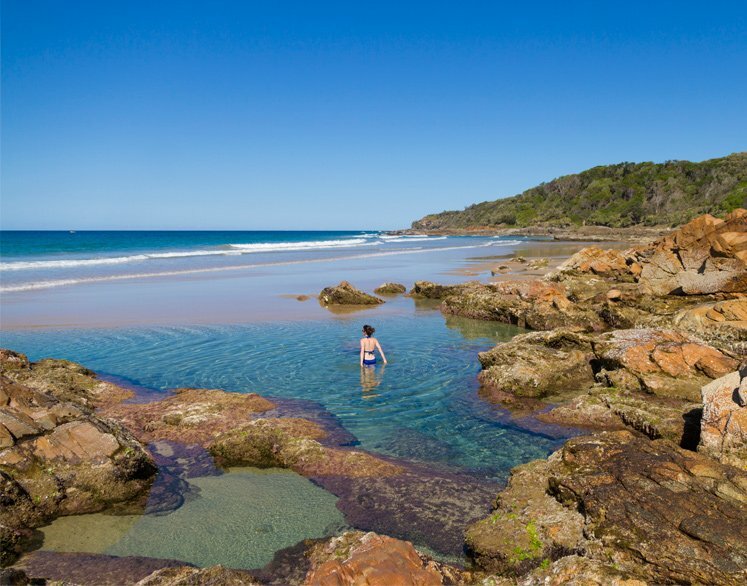 Try walking off some of that food and venturing off to the Noosa National Park. This stunning walk is a popular destination and for good reason! Prepare your camera as this peaceful trek is filled with mixed flora, fauna and remarkably the sparkling turquoise water. Friendly Tip: Comfortable walking shoes are a must as this trek can take roughly 2 hours to complete. We suggest packing a pair of swimmers, hat & water in one of our durable Calypso Beach Bags, as there’s a high chance you may want to stop for a swim at Tea Tree Bay. 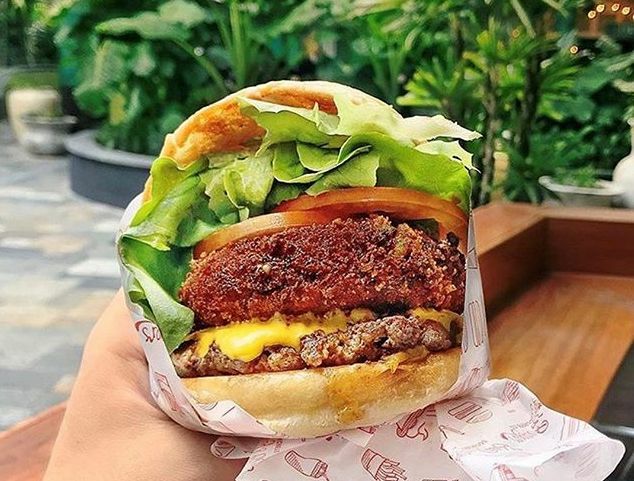 Betty’s Burgers is a popular restaurant located in Main Street Noosa. It’s only a stone’s throw away from the beach, so you should ask for takeaway and set yourself up on the sand whilst you eat lunch. Friendly Tip: Betty’s Deluxe burger is a local favourite, so give it a try! Also, don’t forget to pull out that Turkish Beach Towel you’ve stowed in your Beach Bag and use it as a picnic rug. We also stock an array of non-breakable, Govino glass sets for you to sip a refreshing drink out of! So, you’ve spent the morning doing a fair bit of exercise and now it’s time to relax. Spend the afternoon driving down the southern coastline along David Low Way. There are many beach accesses you can park up next to as well, so feel free to take your time and enjoy the scenery. 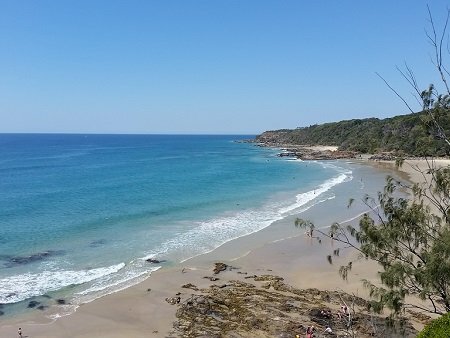 Along the way, stop in at Peregian Beach to pick up your meats, cheeses and beverage supplies from the local store. Park up at Point Arkwright, at the available picnic tables or on the grass area, and enjoy the breathtaking view. Friendly Tip: If you’re looking for a little more comfort whilst on the grass, try re-using your Turkish Beach Towels to lay on and even add a few throw cushions to the mix. We have the perfect sized Timber Table Board which makes for the perfect cheese and antipasto serving platter, whilst you take a sip out of your non-breakable Govino Glasses. Another alternative accessory that would perfectly set your picnic, is our Folding Picnic Tables. They’re fantastic for holding up your Govino wine glasses, wine bucket and cheese platter goodies! At Daydream Leisure Furniture we proud ourselves for being the ‘Outdoor and living’ specialists. If you would like to know more about our products and how it can uplift your next adventure, feel free to give us a call on 54499336. 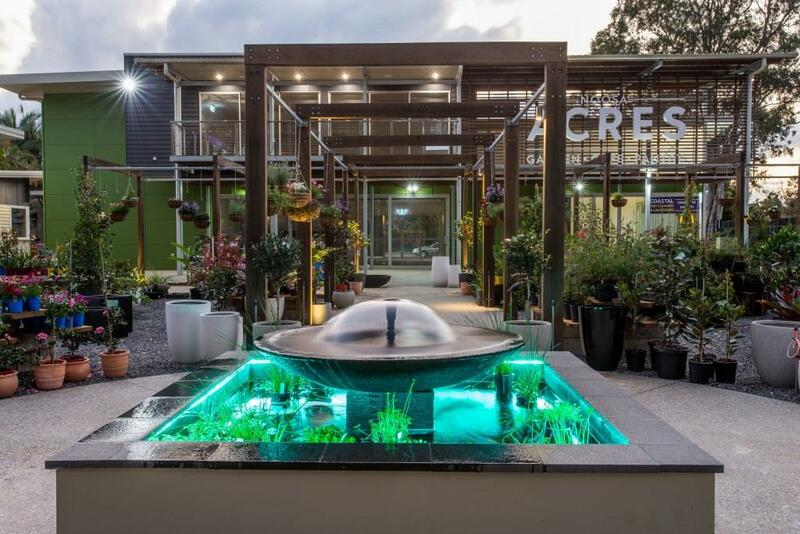 This entry was posted in Advice and tagged DaydreamLeisureFurniture, Guide, Noosa, OutdoorLiving, SunshineCoast.